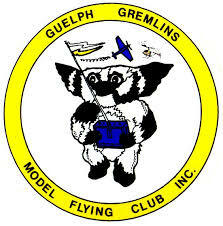 The Guelph Gremlins Model Flying Cub was founded in 1946 by a few local model buffs and nurtured through the years until today, where we average around 55 members each year, ranging in age from mid-teens to octogenarians. Our member's models cover the spectrum of aviation from the pioneer days of flying to the helicopter and jet age of today. The models vary in scale and realism, from basic trainers to exact scale replicas of actual aircraft. They vary technically from quite simple to very sophisticated models. They might be scratch-built, kit-built, or ARF, and wingspans range from three to twelve feet. A typical member starting from scratch, would attend meetings, study articles, ask questions and learn from other members. Buy a simple kit, build it with the guidance of an experienced member, and take flying lessons from one of our capable instructors. A minimum safe standard of flying proficiency is required to solo, and earn your "Wings". 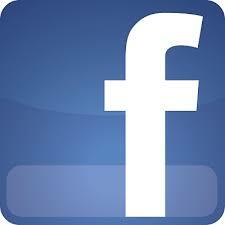 Our flying field is located on Highway 24, half way between Guelph and Erin. It is a well cared for grass field approximately 300 by 400 feet. 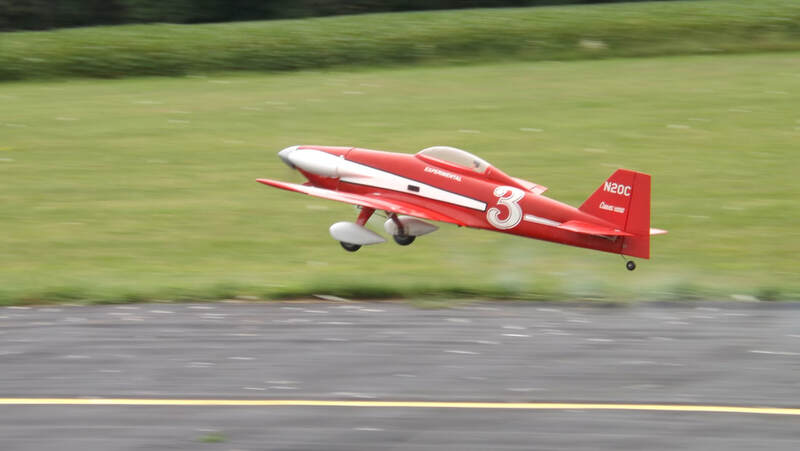 Model aircraft flying is governed by some very important safety regulations and all pilots are required to have specialized liability insurance to cover damage to property. 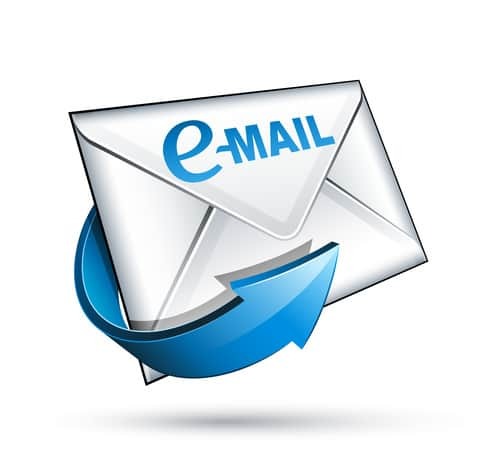 This is done at a reasonable cost through MAAC, the Model Aeronautics Association of Canada.